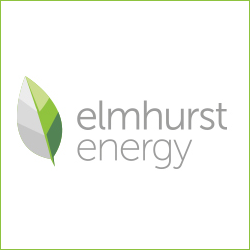 Elmhurst is pleased to announce the release of our latest report on Commercial EPC Compliance in the UK. This second study is a follow up to the successful report published in December 2009. To view this report please click here.